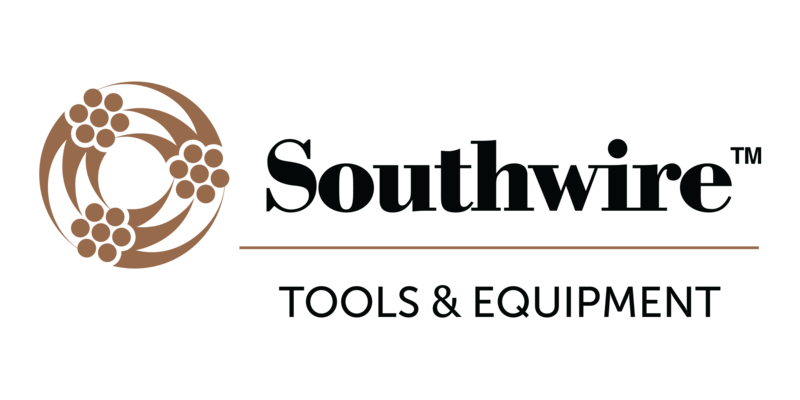 Last month when we traveled to visit the folks at Hitachi Power Tools they made a big announcement that we couldn’t share until today. 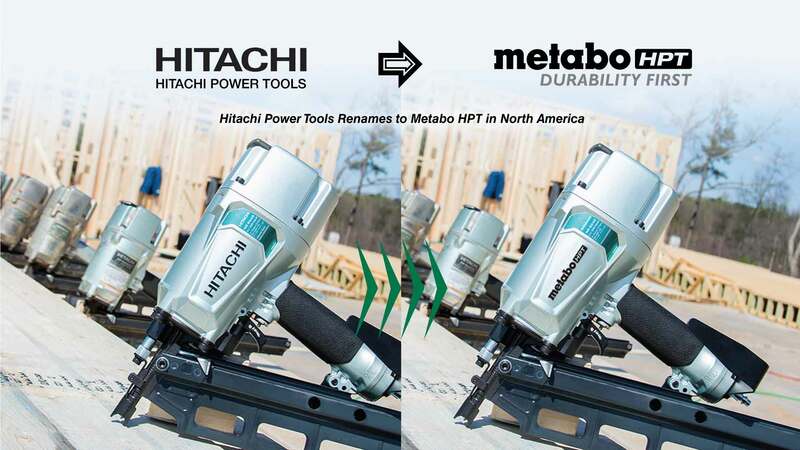 Hitachi Power Tools is breaking away from the Hitachi Group and renaming themselves to Metabo HPT. Last year Hitachi bought the German tool company Metabo which left many of us wondering how the acquisition would fit into their current plans. Now we’ve got a much better vision of where things are headed. 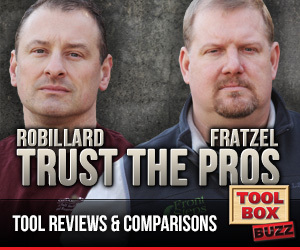 In the coming months the former Hitachi Power Tool products will start transitioning to the Metabo HPT brand. 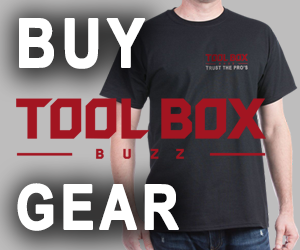 The tools will be exactly the same, just a new name on them. At the same time, Metabo tools will remain Metabo with no significant changes forecast in the near future. The big benefit here is it appears that Metabo HPT will have far more freedom to develop and market new products with this announcement. 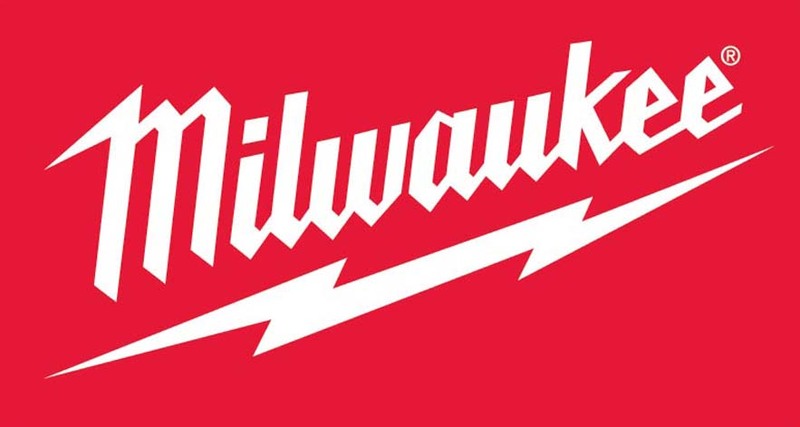 It’s clear from the announcement of their MultiVolt platform and what we saw last year with Triple Hammer that this new group is prepared to make much bigger investments in developing new products and focusing on quality. BRASELTON, GA. (March 12, 2018) – Hitachi Power Tools today announced a name change from Hitachi Power Tools to Metabo HPT for its full line of power tools, fasteners, accessories and outdoor power equipment products for North America. The transition will start from September 2018 with the launch of MultiVolt, while the majority of products will changeover after December 2018. All products will continue to be covered and supported by the same industry leading warranties and service. Hitachi Power Tools products will be interchangeable with Metabo HPT products, and Metabo HPT products will be interchangeable with Hitachi Power Tool products.